Let’s take a moment to discover a better way to handle your next vehicle purchase or lease. WHAT ARE THE MOST COMMON REASONS PEOPLE CHOOSE TO UPGRADE? You may be able to Upgrade from your current vehicle into a new Acura for the same or maybe even a lower payment. 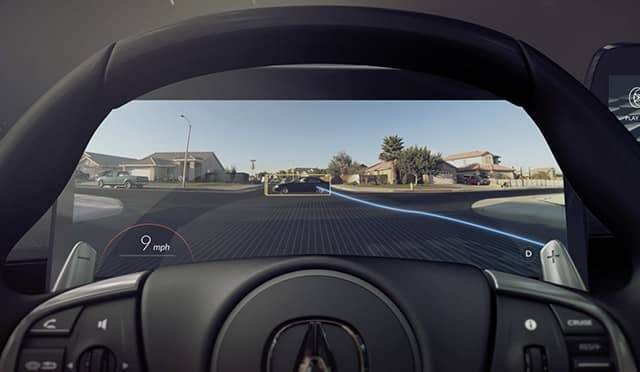 Acura's driver first technology uses an intelligent suite of safety and driver-assistive features designed to alert you to things you might miss while driving. 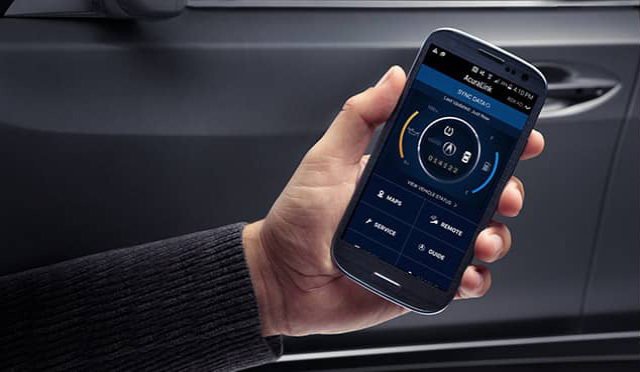 Vehicle technology has changed by leaps and bounds in the past couple of years. 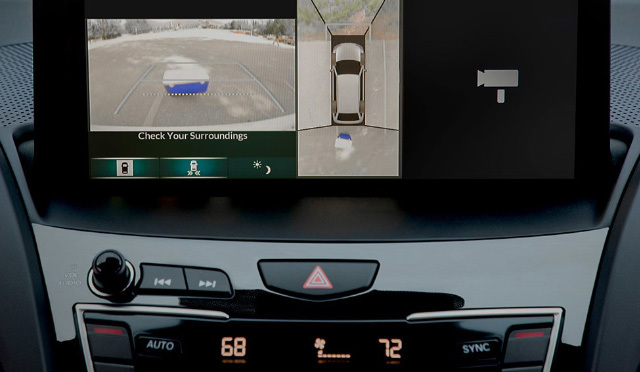 From safety to entertainment, you'll be pleasantly surprised at the new features available in new vehicles. 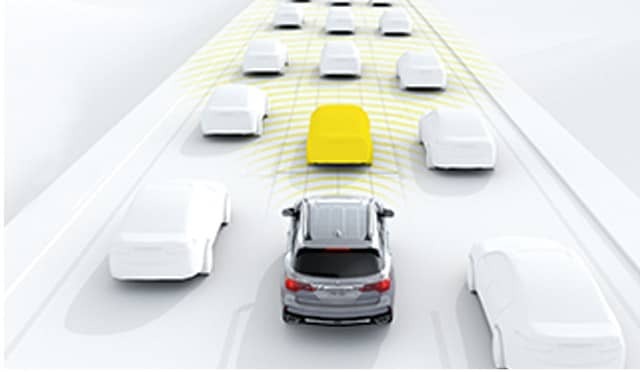 Driving assistance and safety features associated with AcuraWatch™ help drivers better navigate the road, to everyone’s benefit. Comes standard on every new RLX and MDX. Available on all sedans and SUVs. The Acuralink® system brings the power of the cloud to your drive. At a touch, it can seamlessly integrate music, maps, friends and destinations. Acura is heading into the world of automated driving as part of an effort to make roads safer, reduce gridlock and give drivers some personal time back. No matter how tight the spot, you can park perfectly thanks to the Surround-View Camera System. Strategically located exterior cameras give you a 360º view of the space immediately around the car through the navigation display. To see if you qualify, take a moment to stop in and speak with Josh Mixell, our Vehicle Upgrade Specialist or contact him to start enjoying the safety, technology and fun of a vehicle upgrade today!